Over the last few years, everyone in advertising is talking about the rise of mobile and how desktop is becoming less and less dominant. That fact still holds true, but there is another piece. Video in particular is on the rise, specifically on mobile. Facebook and Google are at the forefront of this with both of their platforms. According to a report by Forrester, Facebook and Google saw an 89 percent revenue growth in 2016 and that is largely in part due to mobile and video becoming more popular. As these two platforms become larger and more efficient, traditional media such as cable will slowly dissipate. So where is the shift happening? When looking at people ages 12-17 and 18-24, time being spent watching traditional TV dropped an astounding 51 percent. The drop was 16 percent for the entire U.S. population. However, people who are 65 and older are still watching traditional TV more often year over year, at a 7 percent increase. Even people ages 50-64 continue to watch traditional TV, with their time spent declining just 1 percent year over year. There is definitely a generation gap when it comes to switching to watching videos on our mobile devices. Who are they? People who no longer have cable television. They have switched over to purchasing more economically appealing subscription packages such as Netflix, Hulu, HBO and Amazon. Since they don’t have cable, they turn to other online avenues such as Facebook and YouTube to watch their morning shows, talk shows, news, etc. By 2021, there is estimated to be more than 40 million cord-cutters in U.S. With the cord-cutter group increasing in size, more and more people will be watching online videos, which provides a much larger real estate for mobile advertising. According to the Forrester, people spent around 28-29 minutes a day watching videos on their phones in 2017, compared to 18-19 minutes on desktop. It’s forecasted that people will spend around 46-47 minutes a day watching videos on their mobile phones in 2019, compared to 18 minutes on desktop. The 2017 Internet Advertising Revenue Half-Year (HY) Report by IAB stated that in HY 2017, mobile video revenue caught up to desktop video revenue for the first time ever. Growth of digital video on mobile and tablets continued to rise, reaching $2.6 billion in HY ‘2017, a 65 percent rise from HY 2016. With the increasing popularity of people watching video on mobile devices, there will be inevitable changes to consider. People who watch cable TV will continue to decline.Cord-cutters will be the new standard and new generations will eventually not know what cable is. I imagine in 10 years that when you mention you still have cable you will get the same reaction out of people for when you hear someone still has a home phone. The talk show news industries are going to have to continue adjusting. Recently I have seen talk shows do Instagram and Facebook live shows in addition to their cable shows. They are reaching a younger audience as well as most likely reaching them on their mobile device. Companies will start adjusting their media budgets to invest more in mobile video advertising. Digital advertising is less expensive and much more efficient than traditional media. 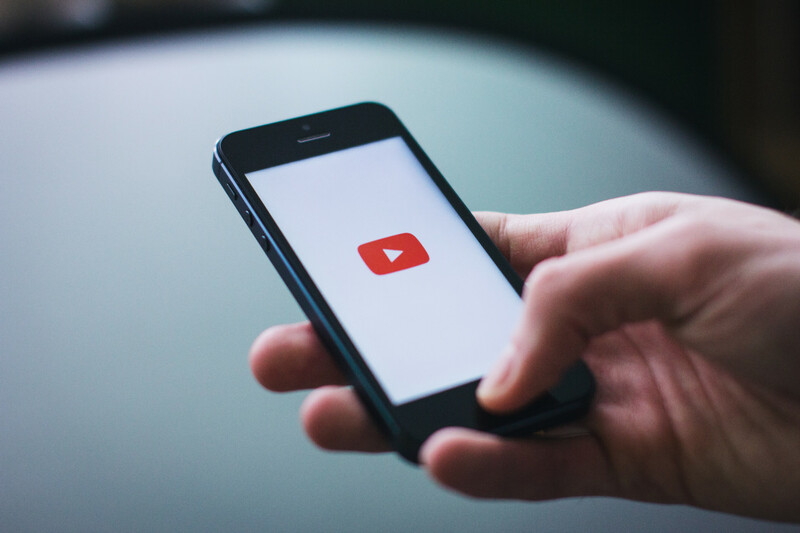 Being in a mobile-first world and with hundreds and thousands of people starting to turn toward online video, it’s a no-brainer to start advertising through online video and reach people on mobile devices. 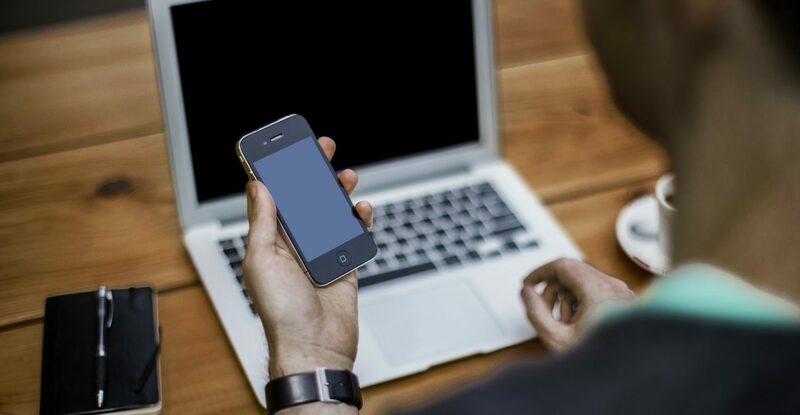 Complete a review of your marketing strategy and ensure that mobile & video are included. When completing that review, see how much of your marketing dollars are being invested in television and what your return is for that channel. Your dollars will likely go further on Facebook and Google, especially if your audience is 55 or younger. If you’re not there, your competitors are or will be shortly. You only have to spend money on your specific audience. With cable, you might pay for people who are just switching channels and not apart of your audience. On Facebook and Google you have the option to be extremely targeted, even down to how much the user makes in a year. On cable, you’re simply picking the network you want to run on based on research that may or may not be the most accurate. More and more people are recording television shows and skipping over the commercials. How many times have you been watching a recorded show and you have a competition with yourself to see how much of the commercials you can skip over without running into the show? 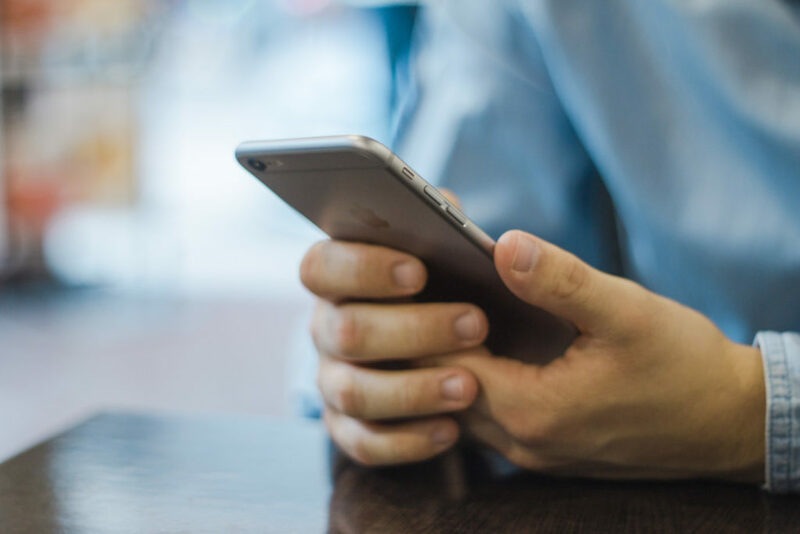 Being in a mobile-first world, even if you don’t skip commercials, you’re most likely browsing on your phone and not paying attention to anything on the TV screen until your show is back on. Your overhead cost will likely be less expensive. You don’t need an agency to handle buying spots on YouTube or Facebook. It helps, yes, but you don’t need a rep to handle that communication. All you need is an account with both of those platforms and you’re up and running in less than five minutes. You also are only paying for when a user clicks on your ad, whereas on cable you are paying for the impression. You have the opportunity to be more creative with video. On YouTube there are now bumper ads that last 6 seconds! TV commercials are mostly between 15 and 30 seconds. Humans now have attention spans less than 10 seconds, therefore, the majority of people watching your commercial will not even watch the whole segment. Do not turn a blind eye to Facebook and YouTube. They are not going anywhere and will continue to grow and outshine cable when it comes to video and mobile. The least you can do is test and see how performance compares to TV. Want These Updates Right to Your Inbox?